An email newsletter is a powerful marketing tool. Do it right and it can make you a lot of money. Profits from sales, affiliate income, and lead conversion can all be realistic goals. The key is to create a solid strategy. 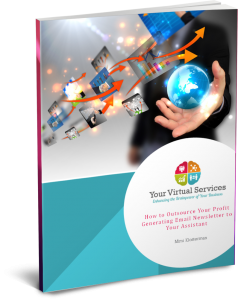 The following tips will help you create your money making newsletter. Your subscribers have limited time and attention. They trust you to respect that and send them information that matters. 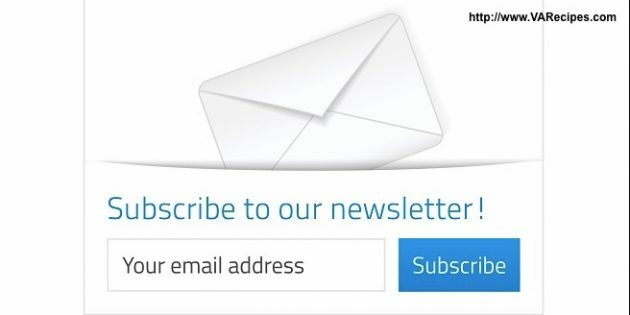 Now, every newsletter that you send won’t resonate with every single subscriber. However, it must be perceived as valuable. What can you offer that’s informative? Of course one of the reasons that you send an email newsletter is to promote your products, services, or the products of affiliate companies. It’s a natural progression in the marketing and sales process. Your recipients expect the occasional promotion. What they don’t want, however, is for all of your messages to sound salesy. There’s a balance to be found. It might be different than you think. The balance generally should be about 90 percent informative content, 10 percent sales content. Now that might mean that in every email you include a call to action to a relevant product or service. Or it might mean that one in every ten messages is promotional message. You get to decide. Your subject line should relate to the content in your email. However, it also needs to motivate your subscribers to actually open and read the email. Get creative, have fun, and test and track your results. What types of subject lines does your audience respond to? What emotions trigger opens? Make sure that you’re sending your email newsletter on the same day and same time. If you say you’ll send it on Wednesdays at 11 EST, then that’s when it should go out. Scheduling tools and autoresponders can help you make sure this happens. How long do you spend reading your email messages? If you’re like your audience, then the answer is “less than a minute.” That means your email content needs to be short and sweet. Pack value and information into a brief message. If you have more to say, lead your subscribers to your blog, where they can read more. Your email newsletter needs to have a strategy. What do you want it to achieve? What type of content do you want to share/publish? How will your content help you achieve your goals? For example, if you’re using your newsletter to promote your services, then what problems are your potential clients dealing with and what type of content can you provide them to help build a trusting relationship? Planning content, creating content, tracking and measuring results and uploading your content to your autoresponder – they’re all time-consuming processes. Create systems to help you get organized. A virtual assistant can help. You can turn over your entire email newsletter strategy to your assistant or ask them to handle specific components of it. Decide what works best for you and remember; your job as a business owner is to make money and build a business. 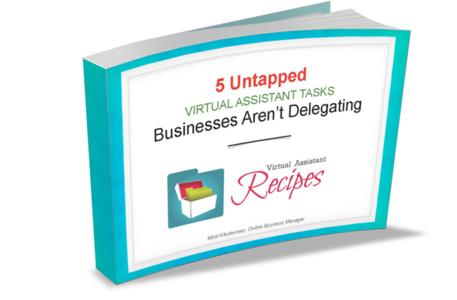 Delegate the other tasks to your team.